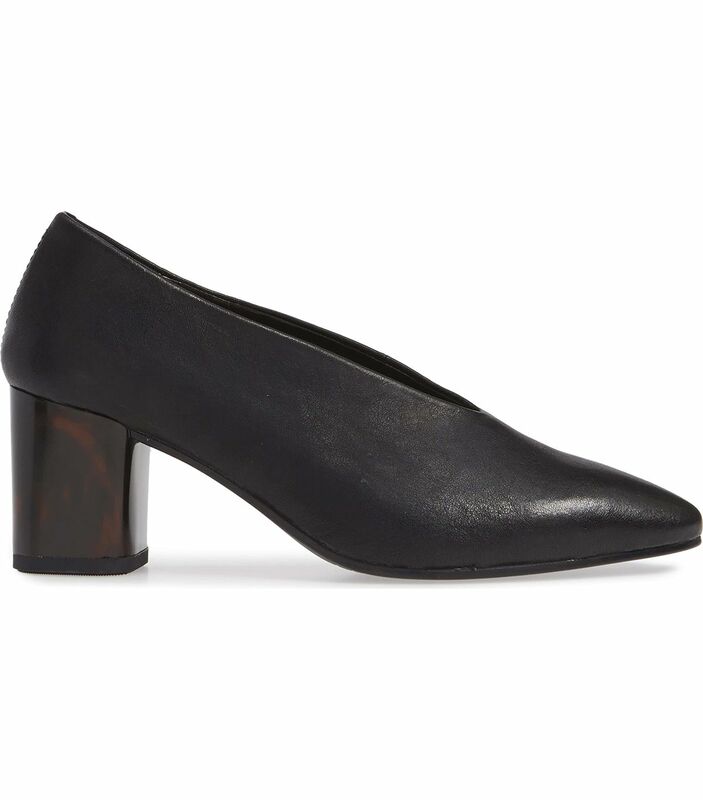 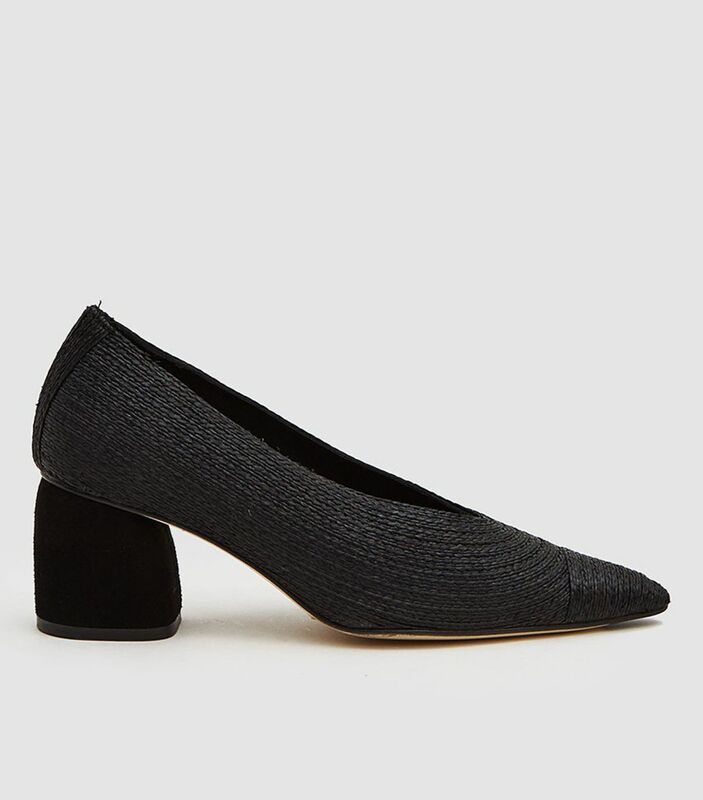 But today, while visiting the Henry Fawcett Children’s Centre in Kennington, she opted for a pair of block-heel pumps that, while no less chic, are supposed to be far better for your feet in the long haul. 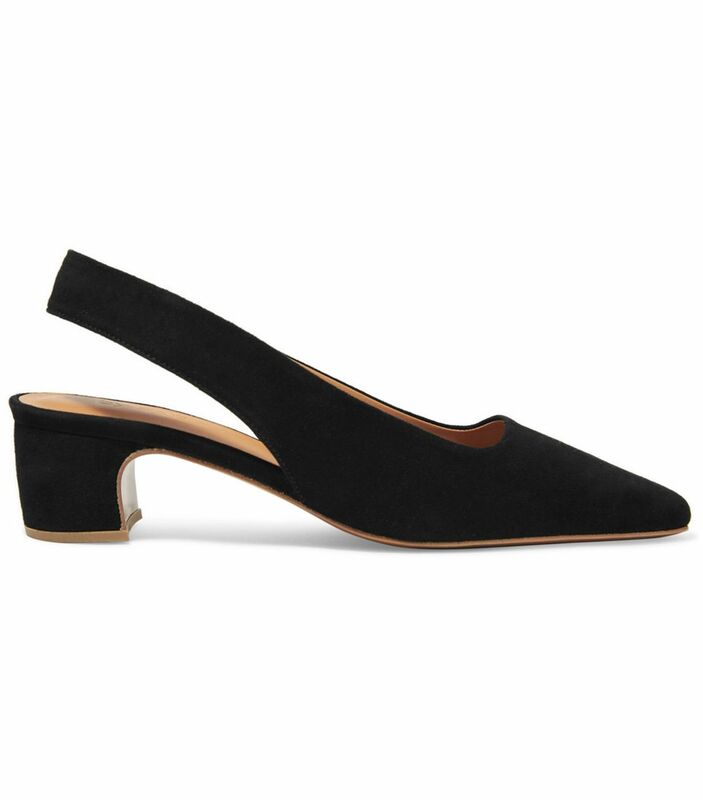 When we asked podiatrist Miguel Cunha about the best and worst heel styles, he echoed that he much prefers the thickness of block heels, “as they will provide more surface area to support the foot and ankle.” Fun fact: Apart from being easier on your feet, block-heel pumps are having something of a renaissance this spring. 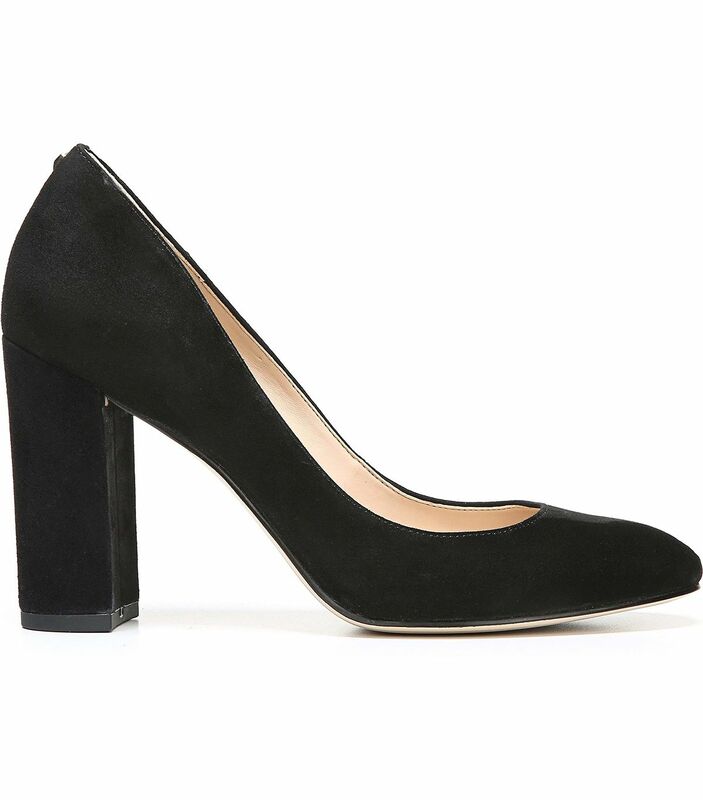 So Middleton may be on to something by swapping her stilettos for this pair of black suede pumps. 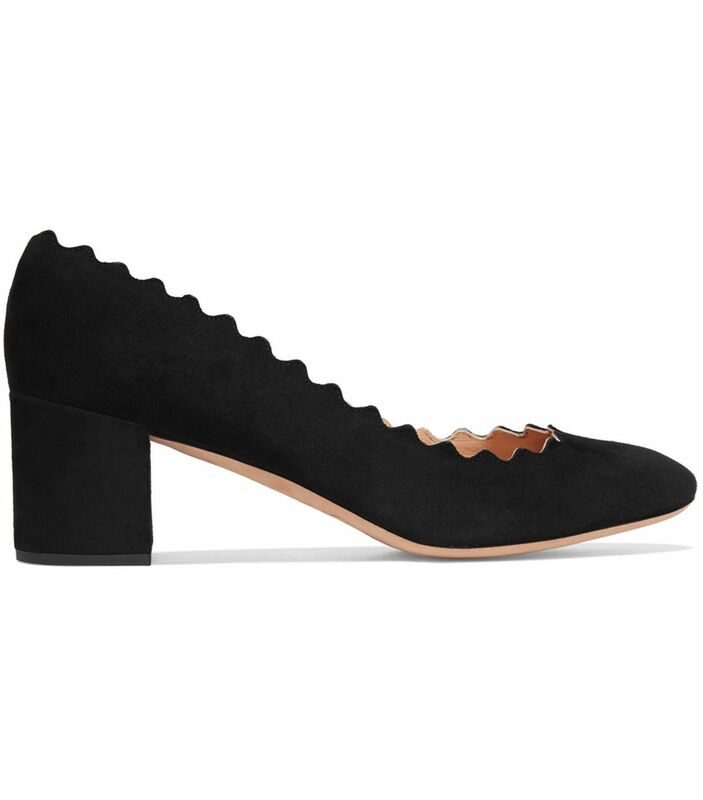 We did some research, actually, and found five more recent K-Mid outfits that point to her growing infatuation with the block heel. 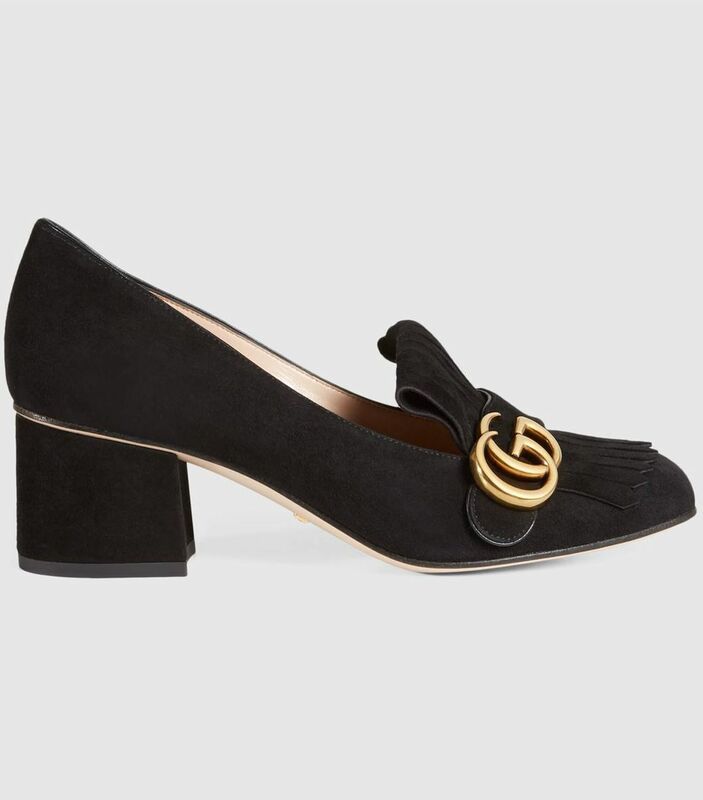 Keep scrolling to see how she’s been styling the emerging shoe trend lately, and then shop the shoes she’d surely approve of. 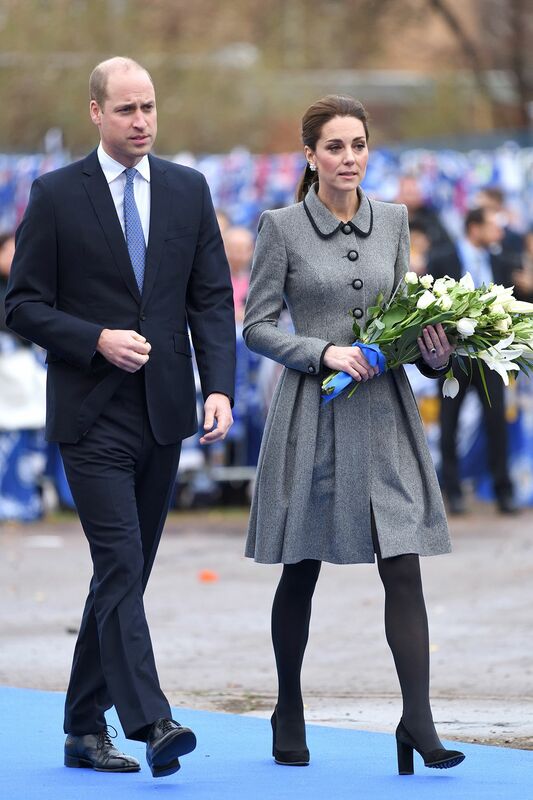 Next, read about the eight style tips one editor learned after writing 24 Kate Middleton stories last year.